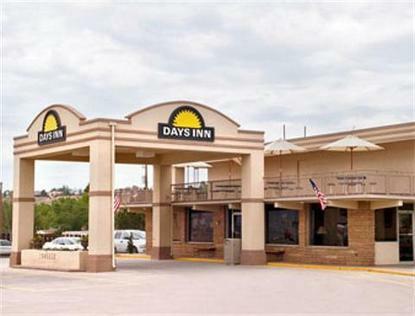 A warm welcome and a friendly smile will greet you at the Rock Springs Days Inn, located off I-80 Exit 104. You'll relax in one of our spacious rooms, our outdoor heated pool, or just get some sun on our new sun deck. Join us for our deluxe continental breakfast and visit with other travelers, or catch up on the latest news with a complimentary USA Today.